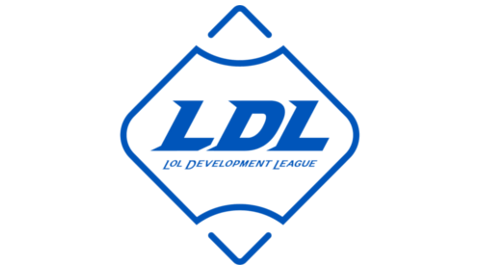 The LoL Development League is the second tier league in China with a total of 25 teams competing. The league has 16 academy teams and 9 independent teams. The independet teams will play their matches online and the academy teams will be playing from the Shanghai Venue with the exception of the team 87 which is Victory 5s academy team, they will be player from the Shenzhen venue which means that all their matches will be played online aswel. 25 teams in a single round robin group stage. Top 12 moves on to the playoffs.